Leaf by Niggle is well-known among Tolkien fanatics, but for those who have only read The Hobbit and Lord of the Rings, it will be something brand new and well worth your time. Niggle is perhaps best described in three ways: artist, perfectionist, and procrastinator. In his small home, in an equally small and quiet English village Niggle has been working for years on the painting of a tree, but not just any tree. Niggle is painting something in which each individual leaf is its own work of art. Every line must be perfect and every line must work with every other line. It is the greatest work of his life. Yet, his perfectionism makes it a necessarily slow process, and he often goes backward, redoing large portions of the painting before he can move on. Niggle’s procrastination comes into play as well and the tree will go untouched for long periods of time. Not that he is terribly productive during those breaks. He often uses the painting as an excuse to avoid interacting with people or with helping them when he could. The latter is a problem that only got worse as time progressed. Realizing that time was getting short, Niggle focused on the painting obsessively, which made him more resentful of any claim on his time. The artist’s resentment came into sharp focus when his neighbor, Parish, came to ask for help in getting to the doctor for his sick wife and at least in contacting a builder to repair his leaky roof, if not help to repair it. Niggle does help, reluctantly by contacting the doctor and builder for Parish but refuses the greater sacrifice of using some his canvas (i.e. his painting) to help repair the roof. Shortly after this, Niggle does in fact run out of time. A Driver comes to remove him, to a very unpleasant workhouse, leaving his painting behind. He is forced first into back-breaking carpentry and then into back-breaking labor for he knows not how long until he overhears two voices, apparently discussing what to do with him, whether to give him more labor or what is described as Gentle Treatment. The latter wins out and Niggle is taken by train far into the country. I won’t describe further what happens as it is best discovered for yourself. 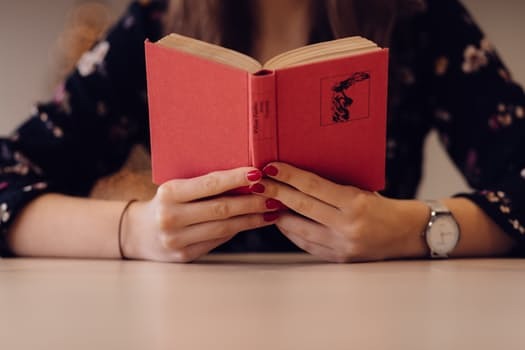 The story, of course, is not a conventional narrative and could be described as an autobiographical allegory, two things Tolkien has a well-known disdain for. Others describe it less as an allegory and more as a parable. In any case, it is a beautiful, moving short story about how even the little choices we make in this life affect those around us, our fate, and even leave ripples in reality that can move people long after we have finally climbed that barely glimpsed mountains and crossed into the far green country of Heaven. 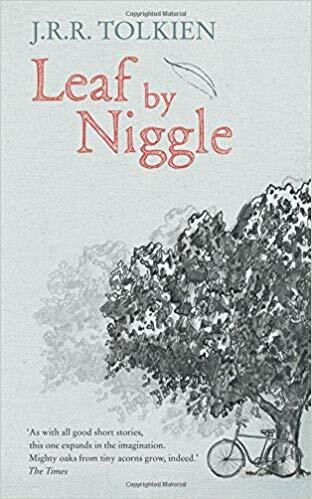 You can find Leaf by Niggle in various collections of Tolkien’s work, including The Tolkien Reader and the more recently released Tales from the Perilous Realm.